Think you need to hire an expensive website vendor to design and develop a new, modern website? Think again. If you need to update your website for your business, there are a surprising number of drag and drop website builders available. Squarespace is among the top three sites. It features beautiful, sophisticated templates that are mobile-responsive that are more customizable than their. In addition, there are plenty of gadgets and integrations you can add to the site you build. Additionally, the site automatically optimizes your site for searches. Although there are many options to create a customized look, Squarespace has a limited template library. 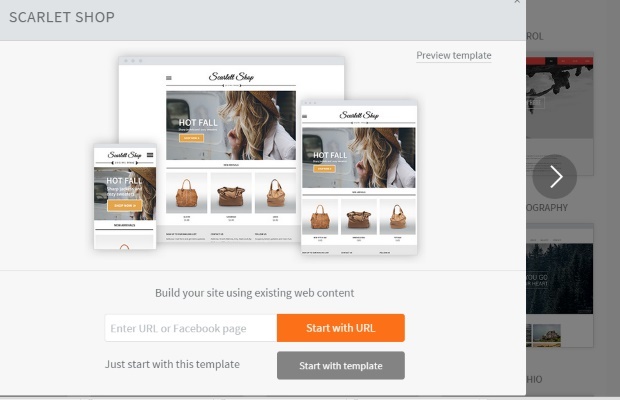 The style editor can be overwhelming and it is not the easiest drag and drop builder to use. . Yes! Squarespace has excellent customer support and they are very reliable with updates. Finished sites rival those sites built for your competitors by professional website designers. Pricing starts at just $12.00 per month. Weebly is a very close second to Wix in popularity. Like Wix, it too has a very intuitive interface for building your website. Also like Wix, there is no need for coding experience or expertise. This means even if you have never built a website before, your site from Weebly will give you a professional, confident, and attractive website. 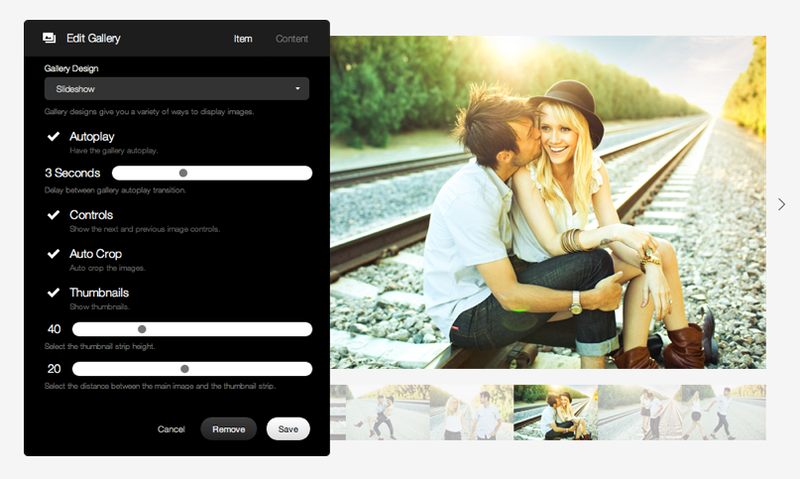 Weebly offers a free account option, gorgeous design themes and full options for an e-commerce store front. Additionally, it offers free metrics—so no explicit need for Google Analytics—though many believe that Google Analytics is the gold standard for free analytics. It also optimizes your site for mobile search and mobile operations. The source code is downloadable too. Once you make a change you cannot undo it. Instead, you have to go to the editing mode to change what you did, otherwise, it will publish your unwanted changes unless you edit them out. Weebly is a solid choice as it includes many features such as an exceptional interface, free accounts, and site metrics. Paid accounts start at $8.00 per month. Duda is the newest entrant on this list of “drag and drop” website building sites. 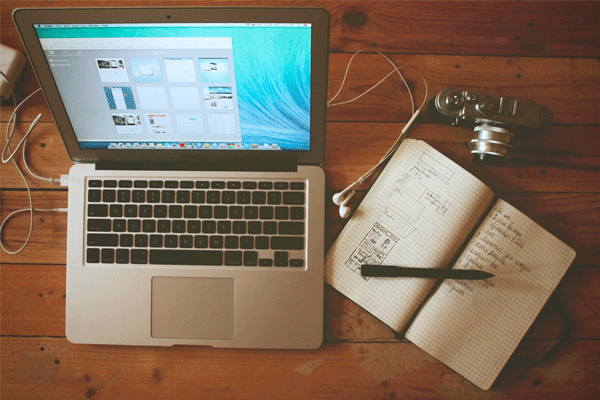 With Duda, you can drag images, charts or whatever you please onto your site. It includes optional widgets such as Click-to-Call and online scheduling. It also allows for essential integrations with other kinds of a web-based solutions including Yelp reviews, OpenTable, Disqus Comments, PayPal and more. A recent upgrade allows for the ability to add an e-commerce storefront. Duda also has an analytics dashboard and is hosted on Amazon Web Services. Duda also builds websites that are responsive which mean that the site automatically adjusts to the size screen it is being viewed on. With Duda being newer to the market, there are still a few hiccups in its page-editing function. Also, the site can only be hosted on Amazon Web Services and does not yet have blogging capabilities. Overall, Duda offers many excellent features with more on the horizon. But, with an inability to port to another hosting site, an inability for blogging, and some ongoing issues with its editing capabilities it makes sense to wait until the next update is released before jumping in. Paid accounts start at $5.00 per month. Your website is a key tool in your sales and marketing process, so is it effective in capturing the attention of new business? An updated site with clean design will help you boost conversions. Keep in mind that you will be limited to the customization options the drag and drop builder offers and its not extendable like a WordPress site. You may run into search engine optimization issues. Also, your prospect may be able to tell you built your site on a builder which could relect poorly on your brand reputation. 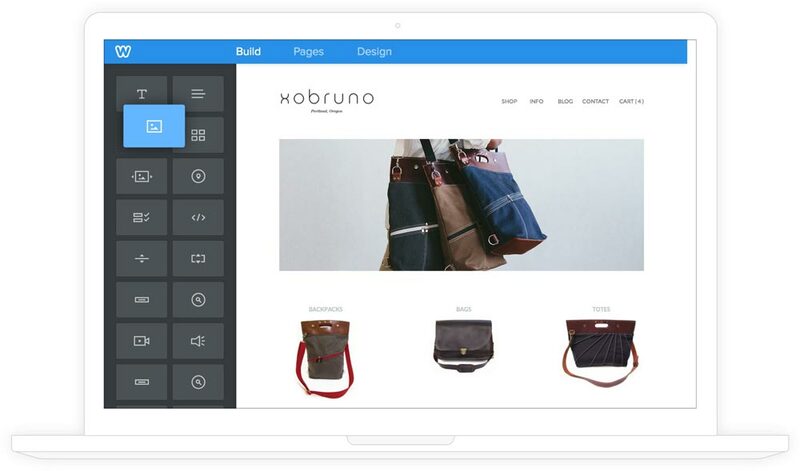 All in all, though, using a drag and drop builder can help you get a new site quickly without breaking your budget.